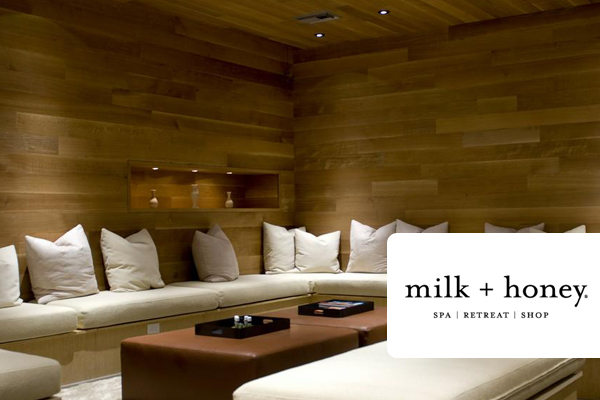 Over 10 years ago, I began my work with Alissa Bayer as she opened milk+honey, one of the first premier day spas in Austin. We connected as she wanted to make sure she accomplished three goals with her business. First, she wanted to generate a strong and loyal client base. Second, it was very important to her that her team was aligned and dedicated. Finally, she wanted to establish and maintain a space that had a neutral energetic flow throughout. One of these goals for any new business is difficult but to achieve all three in the services industry in next to impossible. We began our work together with quarterly energy clearings of the space though my foundation in Feng Shui. Alissa began to see the results of my work as an energy catalyst so quickly that she increased the frequency of my energy clearing and Feng Shui work to monthly. Much like a cleaning crew conducts a deep clean of a space to remove dirt and grime, as an energy catalyst I remove the residual of peoples energy that remain in places and spaces. This is particularly important in spaces like spas, medical offices and other places where clients gather to address and potentially release issues that are built up and concerning in their everyday lives. When this energy is neutralized and recalibrated, I am able to create a space where clients feel safe to visit and frequent, where team members feel aligned and where the space feels welcoming and safe. As with most of my clients, this initial energy work has expanded to include life coaching for the milk+honey management and leadership teams throughout her numerous locations in Austin and now Houston. I conduct twice monthly clearings in the original Austin location and clear the others on a monthly basis helping all spaces feel reenergized and energetically clean.